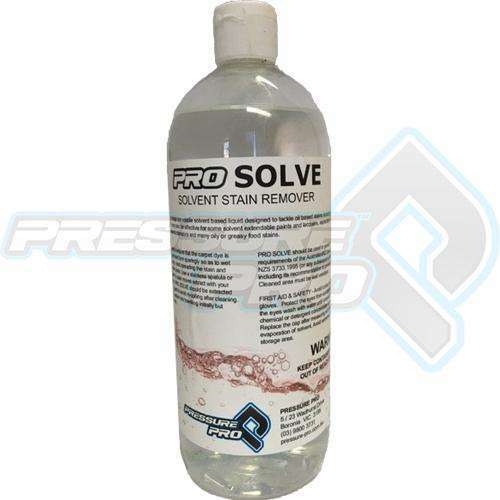 Pro Solve is a high quality, broad range non-volatile solvent based liquid designed to tackle oil based stains including grease, oil, tar, chewing gum, candle wax and blue-tac. 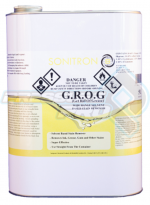 It may also be effective for some solvent extendable paints and lacquers, especially for fresh spills, shoe polish, many adhesives, some inks, crayons, cosmetics and many oily or greasy food stains. 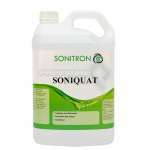 – Pre-test to ensure that the carpet dye is not affected. 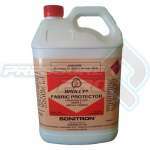 Apply in the concentrated form sparingly so as to wet the fibre only and not the backing. Avoid spreading the stain and always work from the edge to the centre. Use a stainless spatula or soft brush and immediately after the stain moves extract with your machine using a small hand tool. 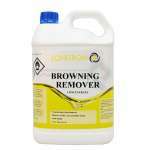 PRO SOLVE should be extracted and rinsed with water and detergent to avoid re-soiling after cleaning. Some stains react better to absorption into towelling initially but extraction should be the final step.